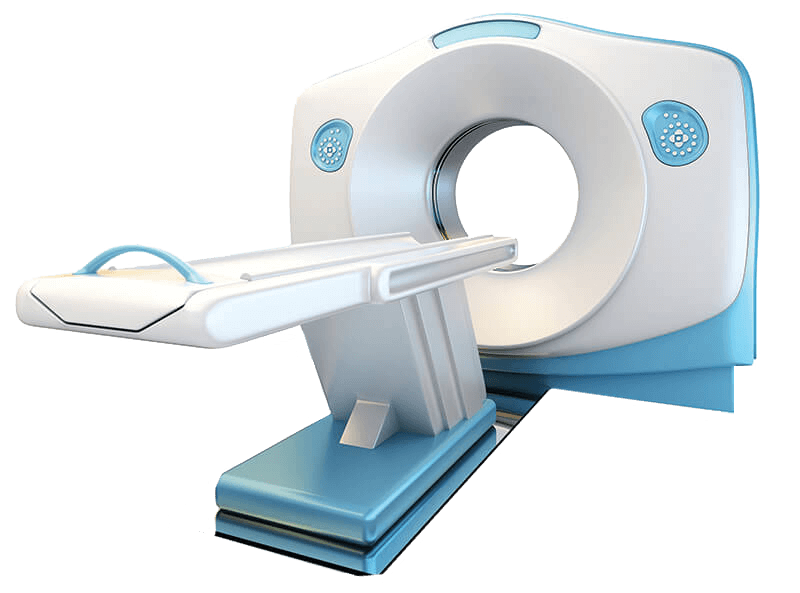 Typically, the healthcare provider calls, faxes or submits an online request for the CT/CTA. Then we call you to confirm your appointment date and time. However, if your healthcare provider asks you to schedule your exam, simply call us or visit our Request an Appointment page. We will make sure the exam is timely and convenient and that it meets any special requirements of your insurance carrier and healthcare provider.